Are There Crystals To Help With Back Problems from Muscular and/or Bone Issues? I apologize for being late in getting back to you. I was away last week and am replying to emails today. 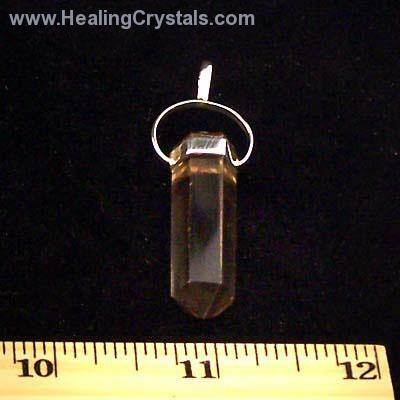 To assist in releasing energy associated with backaches due to muscular or bone issues*, I would recommend Smokey Quartz(assists in releasing tension), Ruby (also aids with reducing energetic tension in this area), Black Tourmaline(releases stress), andBlack Obsidian(use when you know where the specific energy blockage is coming from).